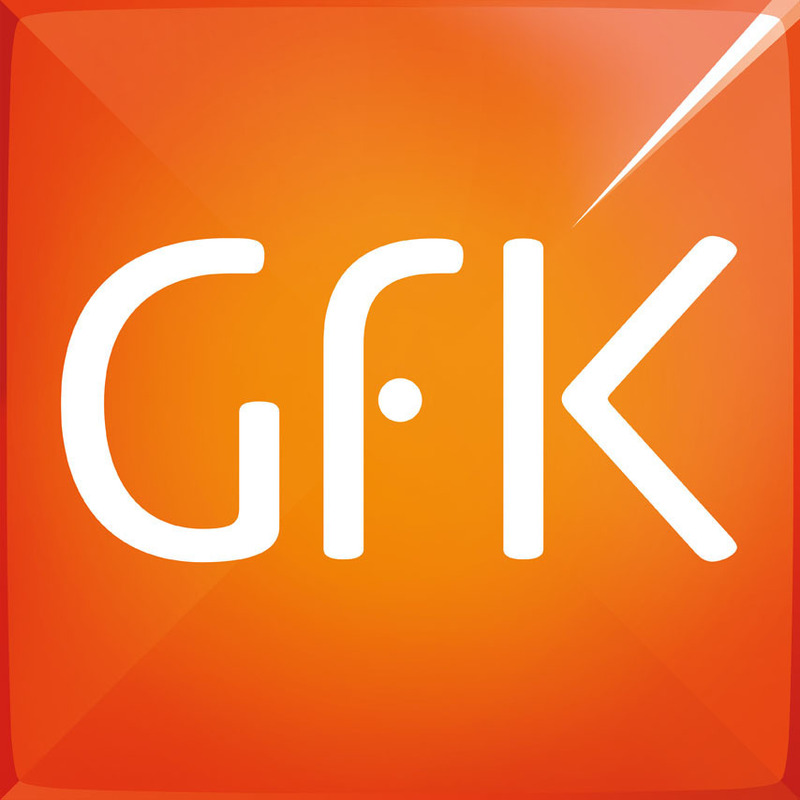 Gfk: discover the winning concepts! Be convinced that the jury loved all your contributions :)! Congratulations to all the winners, and thanks to all the participants! To conclude, let's discover the winning concept!